A fine art print of "Virginia Bluebells" will brighten the mood in your kitchen, office or mud room! Growing close to the ground, Bluebells require a bit of contortion to have a look inside the flowers. With a print you can enjoy the resulting perspective without the sore joints! Using my coffee cup to warm my fingers, I shrug my camera gear over my back. The morning fog has lifted, revealing a spring landscape soaked with dew. Carefully avoiding the muddy parts of the trail I wind my way into the forest. Virginia Bluebells carpet the floor in pink, blue and green. Lowering myself to the ground I see into the bell-shaped blooms, translucent against the brightening sky. Is it worth a muddy shirt? You bet! 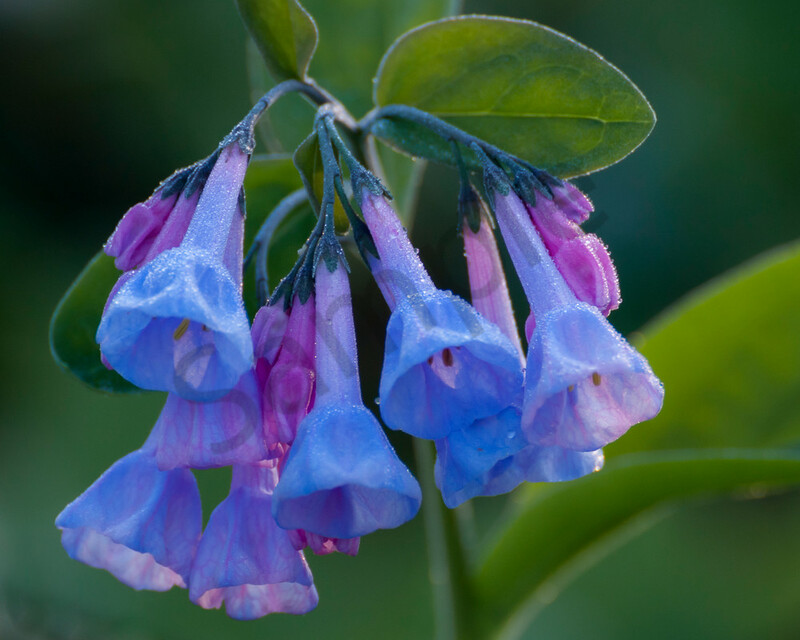 "Virginia Bluebells" is part of my Flower Wall Art series. Best displayed as a metal print, the rich colors and bold details captivate the imagination. Each metal print is ready to hang without a frame, providing a bold, modern look. For a softer, more pastel appearance, choose a canvas print professionally stretched over a wooden frame. Two museum-quality fine art papers are also available, should you prefer a more traditional look.